BlephEx™, the newest treatment for blepharitis, is an in-practice procedure performed directly by the eye care practitioner. 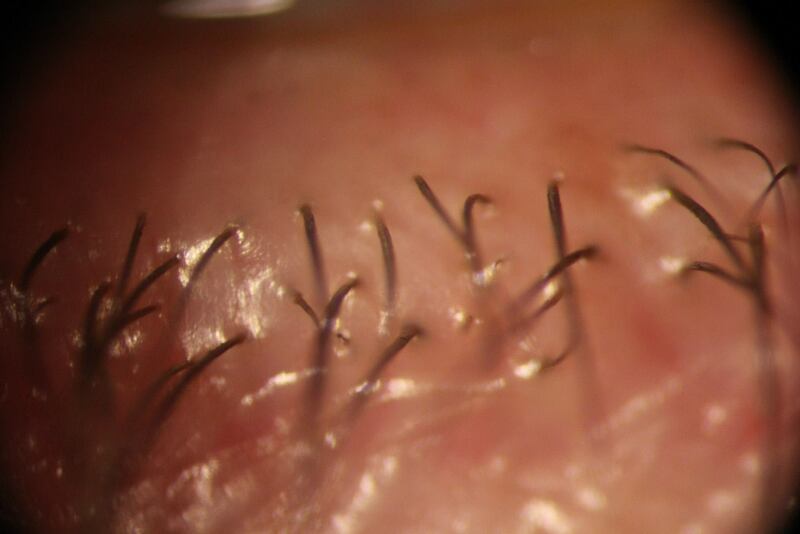 Clinicians can now take an active role in treating blepharitis instead of simply relying on the patient’s ability to perform semi-effective home lid scrubs. With BlephEx™ the clinician thoroughly and precisely eliminates the scurf and bacterial debris, the main causes of inflammatory lid disease. 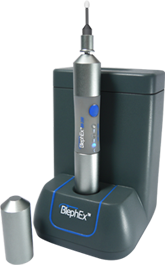 Properly performed, BlephEx™ will reduce or alleviate these chronic and debilitating symptoms in your patients. Treatments are typically repeated at regular monthly intervals depending on the severity of the disease. 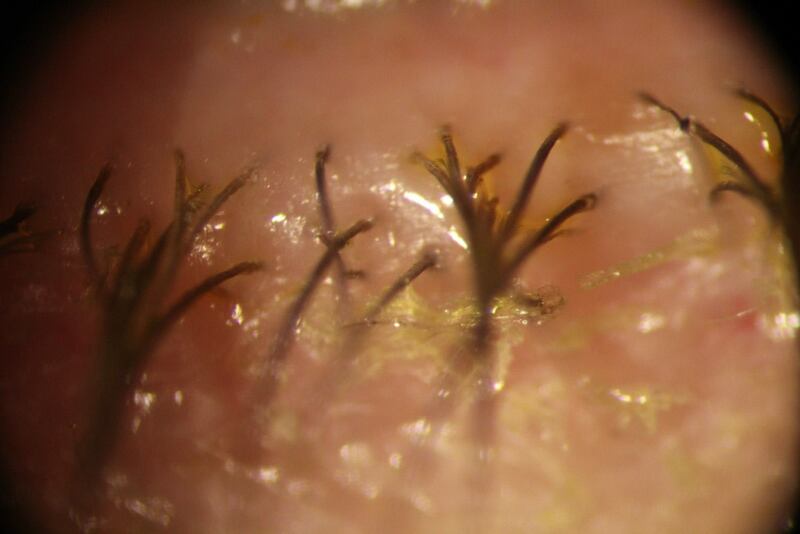 By eliminating the inflammatory etiology of blepharitis, the overall health of the eyelid is improved. Patients can then begin to produce more of their own tears and finally enjoy a life free from the chronic and irritating symptoms associated with blepharitis and its subsequent dry eye disease.